Our team has extensive experience with designing, permitting and oversight of renewable energy facilities including solar, and landfill gas to energy. For our solar projects, we provide site development and permitting assistance. 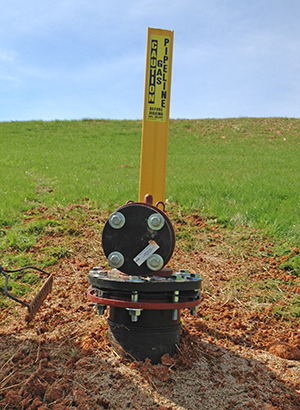 For our landfill gas to energy (LFGTE) projects, we provide financial evaluations, energy evaluations, permitting, design, construction and operation assistance. We have experience with over 40 LFGTE projects across the U.S. including the largest LFGTE system in North Carolina. This system is well on the way to generating 13.5 MW of power for the surrounding community. S+G also provides air quality permitting and reporting, including Title V, Prevention of Significant Deterioration (PSD), and Greenhouse Gas (GHG) reporting. After LFGTE construction S+G provides system operations and well field tuning to maximize energy output.